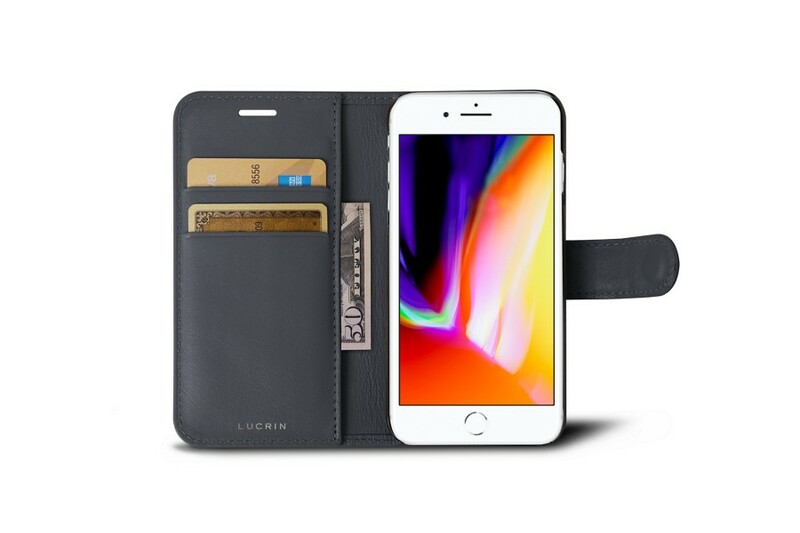 A classic case for the iPhone 8: the LUCRIN leather wallet case. 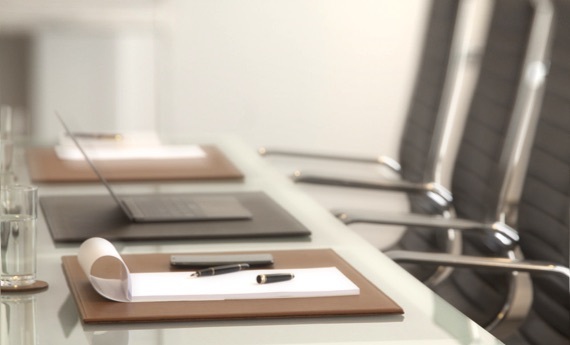 Exquisite finishes on an equally exceptional product. 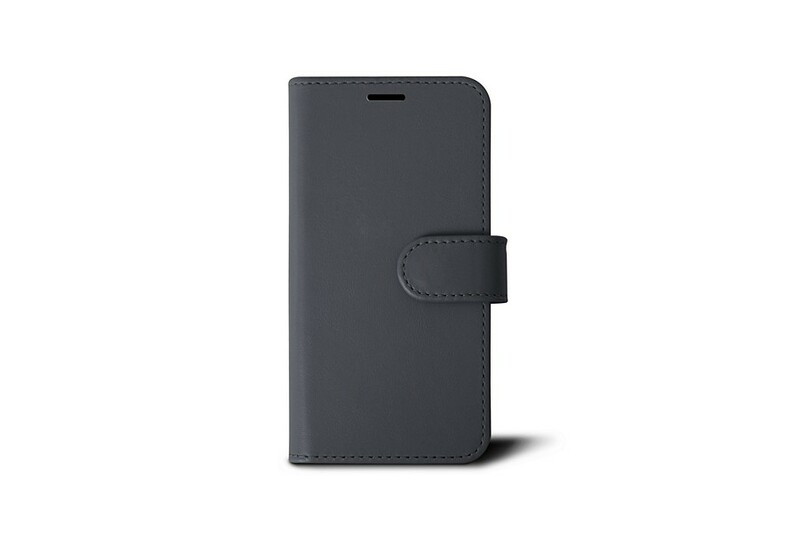 You may carry 2 credit cards along with a few bills in this authentic leather wallet while having access to your iPhone 8 smartphone. 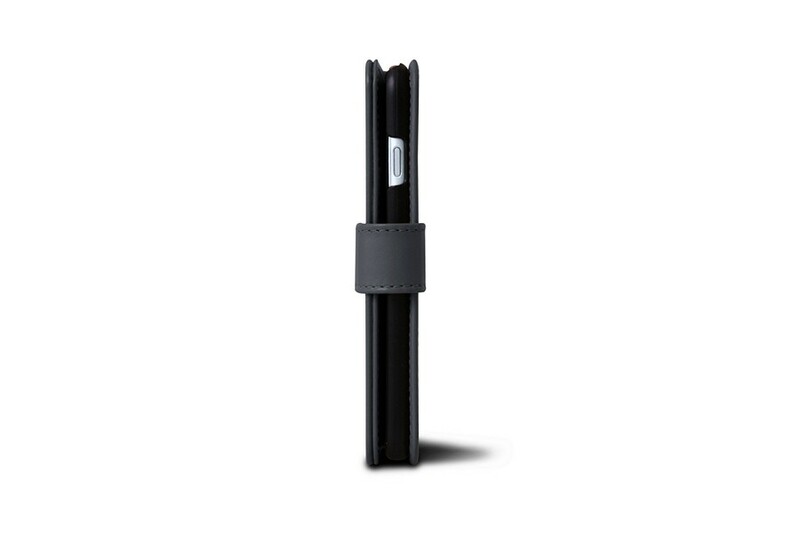 This iPhone folio case closes with a tab and is held secure by magnets - elegance meets security. All the notches for audio and camera have been carved to the nearest millimetre to allow an unhindered experience on your iPhone 8. 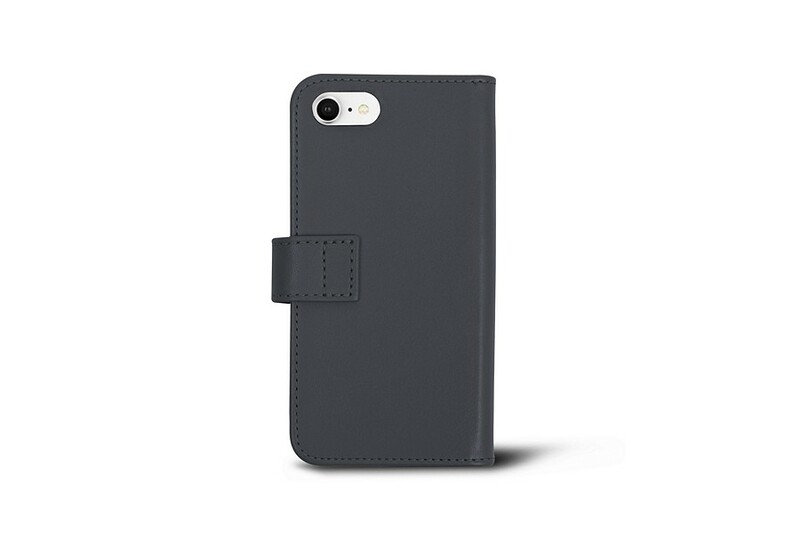 Customize it by choosing from a selection of full-grain leather and add your name as text engraving.